Overlooking the beach is a strip of paradise that is lucky enough to have been left alone, somewhat by man. Enjoy, snorkeling, fishing, and adventure or simply relax whilst you soak up mind-boggling views of the endless, warm Indian Ocean. Located within Praia de Xai Xai, nestled in the dense vegetation and only a stone’s throw from the beach, these villas are perched upon the many dunes. 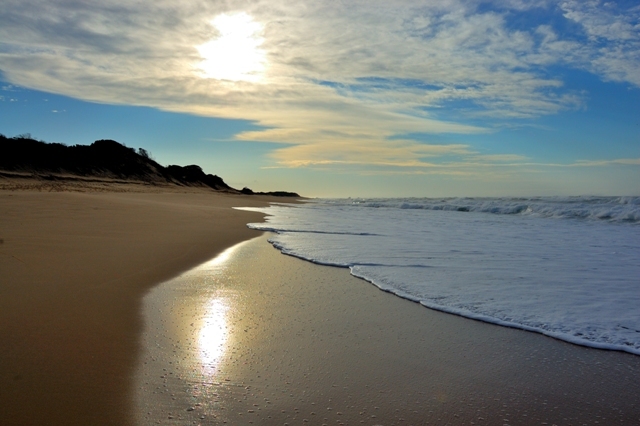 Welcome to the perfect family holiday destination in Mozambique. 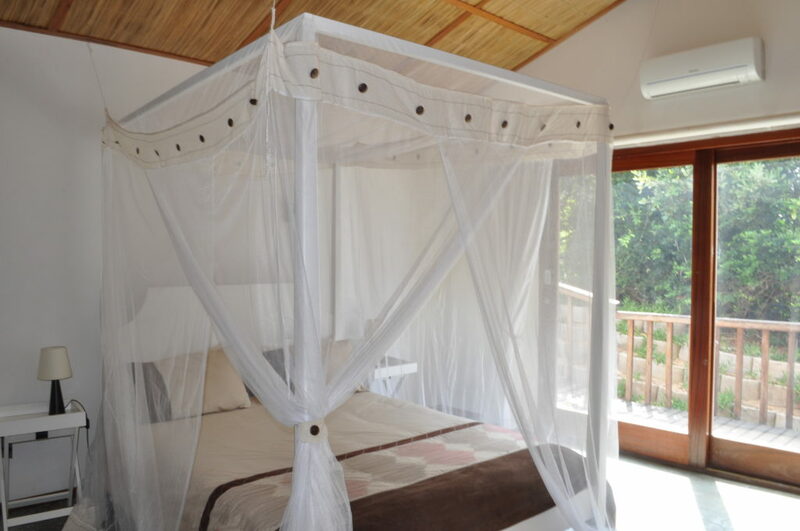 Xai-Xai Eco Beach Resort is an authentic wilderness getaway right on the beach where tranquillity rules and water sports are OK. 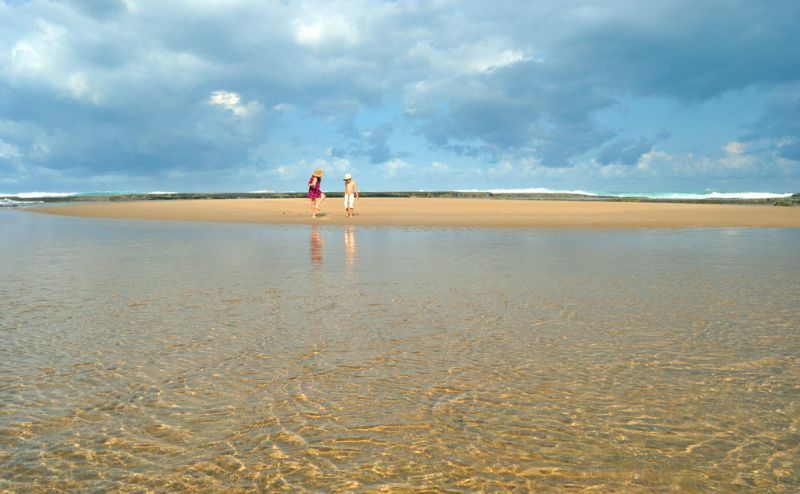 Explore the estate’s 12 ha of private beachfront property including a breath-taking 300m of waterfront and 400m of original coastal dune bush. 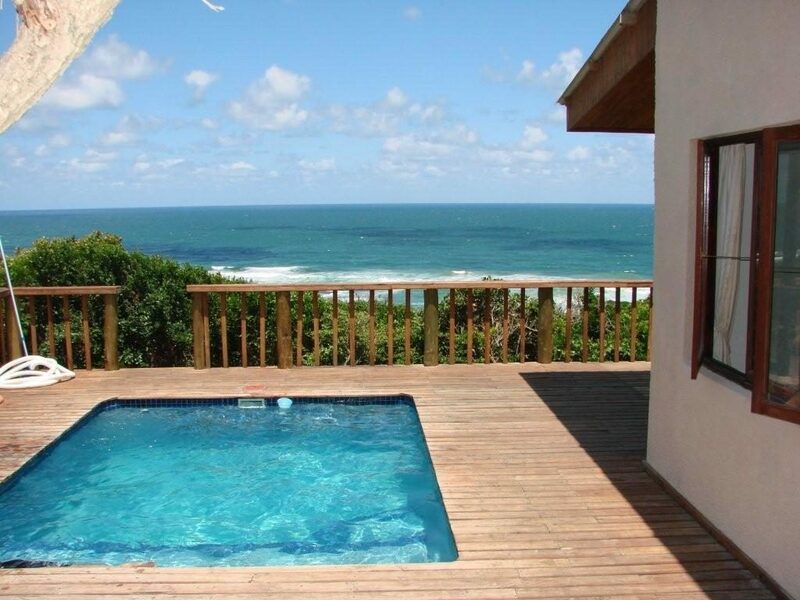 Soak up mind-boggling 180° views of the endless ocean and sky from your chosen beach accommodation. 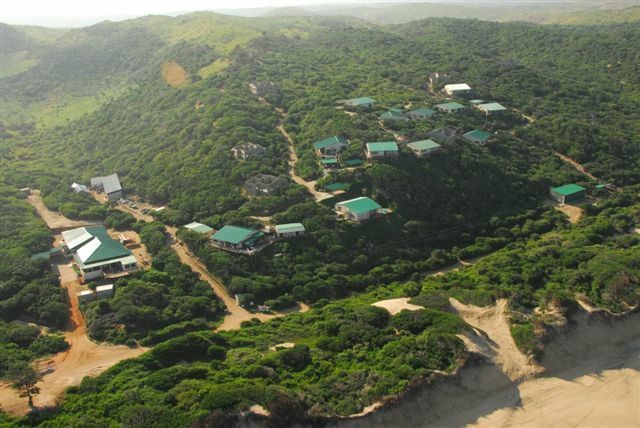 Xai-Xai Eco Beach Resort is one of the best places to see whales along the entire Mozambique coastline so come in winter with your binoculars and learn more about these gentle ocean giants. Your safe private house has a 24-hour guarding service and is only footsteps from the beach. 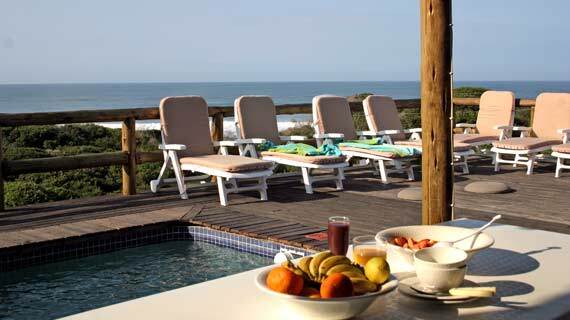 Meet fellow guests at the braai area and make full use of your swimming pool when the sun it at its peak. Settle for value-added self-catering package deals and this will not be your last Mozambique holiday adventure. 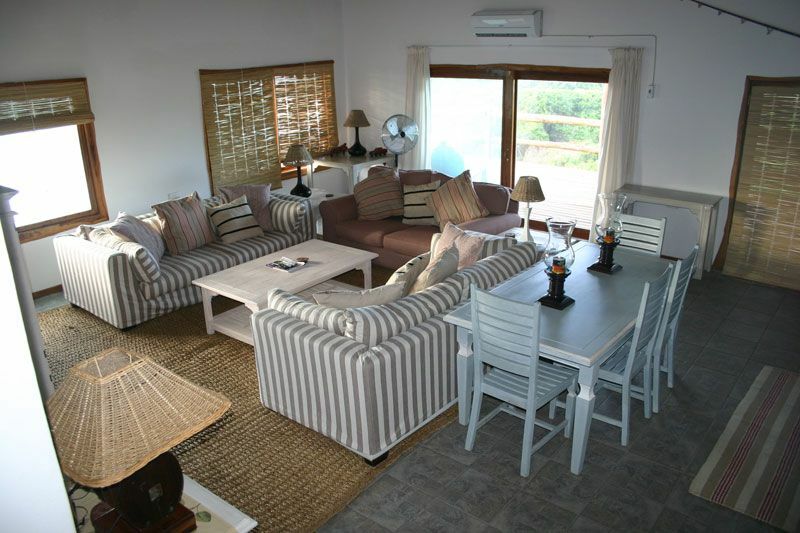 Choose from 18 newly constructed houses spacious and open plan, offering a comfortable respite from the sunny days on your Mozambique beach holiday. 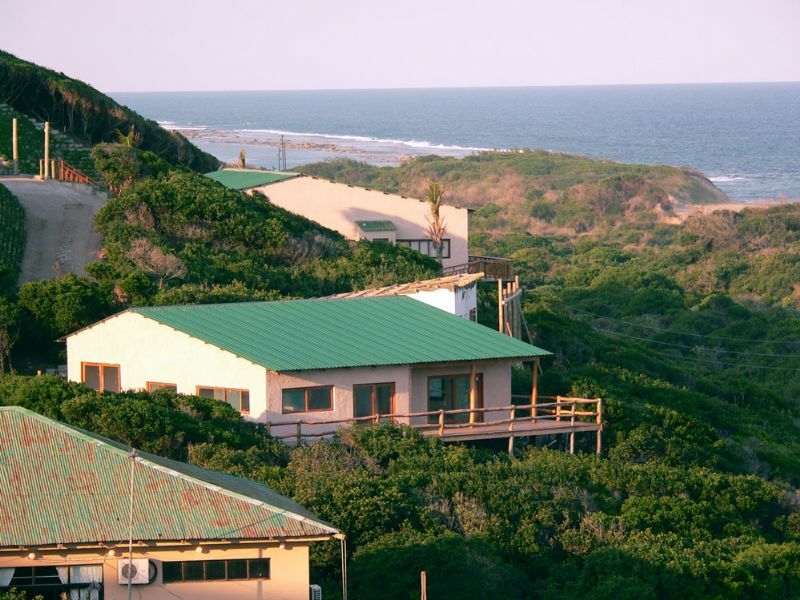 Each house boasts 3 bedrooms, 2 bathrooms (main en-suite), balconies, lounge-family rooms, kitchen-dining rooms, storerooms, verandas, and carports. Cell phone reception is available. Follow the EN4 (N4) straight to Maputo, continuing until you see the EN1 (N1) North Xai Xai off ramp and turn left. This is the main road north. After the Limpopo flood plains, you will cross a large bridge, which leads into the main town. After passing through the main Xai Xai town, you will pass a large BP filling station on your left, then see the turn off to Praia de Xai Xai, to the right. Continue until you reach the Praia de Xai-Xai Circle and take the first road left. Follow this down to the bottom of the hill and then turn left onto the beach road. This is a sand road that you follow along with the beachfront for about 2.5 km until you reach the entrance to Xai Xai Eco Estate.